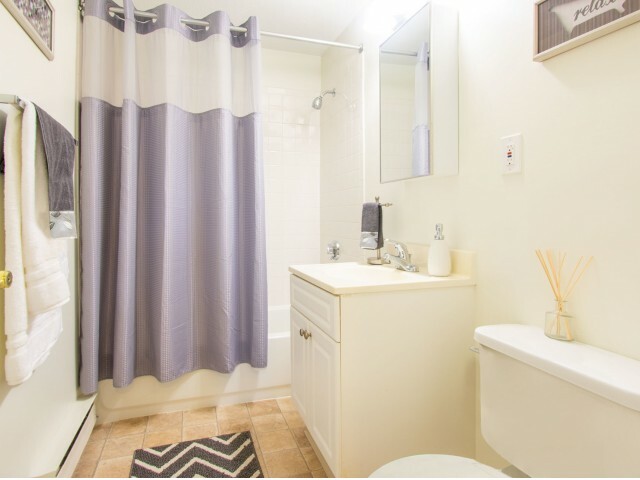 Woodview at Randolph is comfortable apartment living at its finest, and you can see it for yourself by viewing our photo gallery. 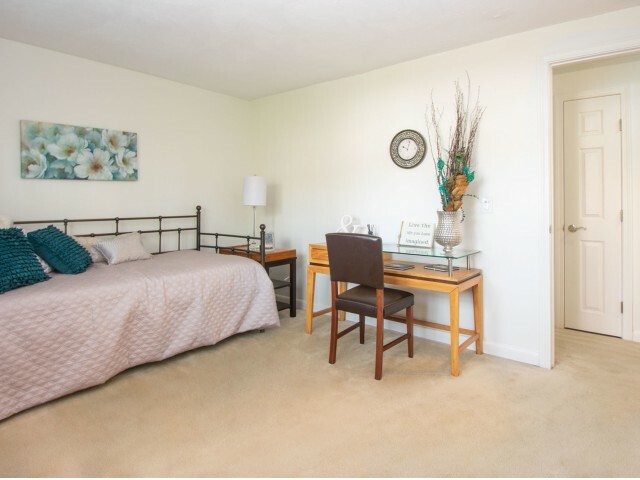 Take a moment to browse through our pet-friendly Randolph apartments. 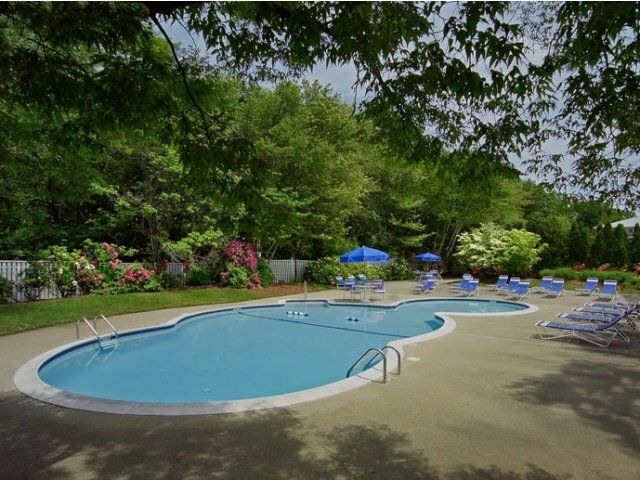 Our apartment community is located in a relaxing and beautiful setting just 30-minutes from South Boston. Complete with all the amenities and features that you desire, you'll always have something fun to do when this is your home. 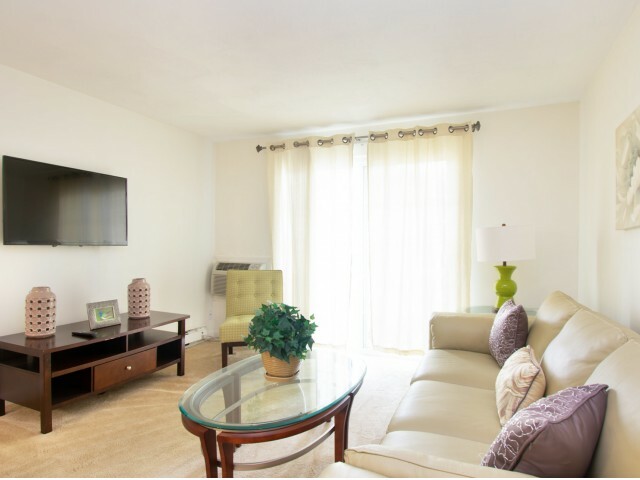 Browse through the images of our pet-friendly community that's fun for everyone. You'll see images of our swimming pool, as well as incredible features of our studio, one-, and two-bedroom floor plans. We invite you to contact us today to learn more about this great location. 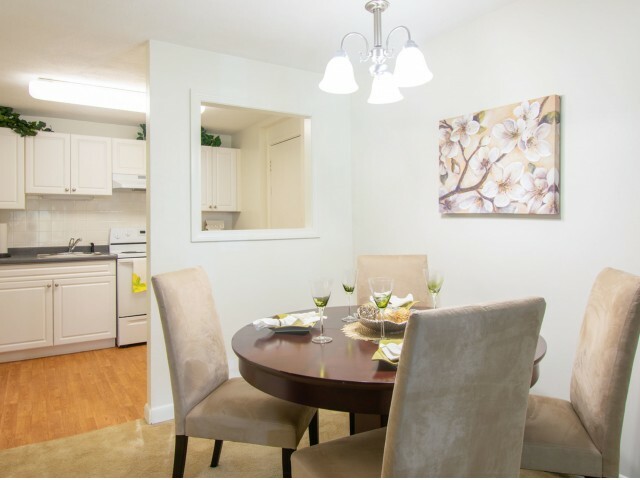 Pick up the phone and we'll answer any questions that you might have about our Woodview at Randolph community. Or, if you'd prefer, you can schedule a tour to see it all for yourself.